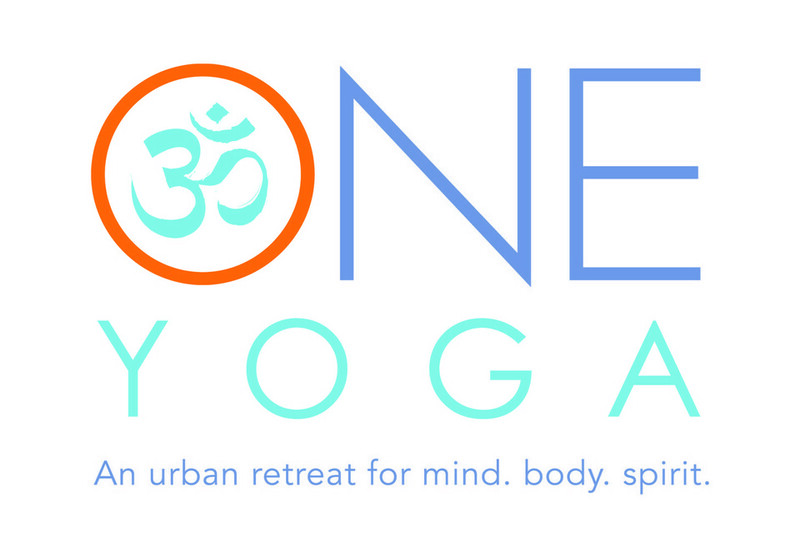 ONE Yoga is an Urban Yoga Retreat for Mind.Body.Spirit. ONE is a beautiful one-of-a-kind Yoga Studio offering a huge variety of great classes led by Denver's most beloved teachers. The studio has classes for yogis at every level from Beginner to Advanced. Whether you want to sweat and groove in a heated Power 2 class or quiet your mind in an unheated Hatha class they have a class for you. The ONE Yoga studio is gorgeous and each of its 3 rooms looks out at a peaceful tree-lined park. Check out their fun & funky boutique, too. And if you are looking for more relaxation, ONE Yoga offers Restorative classes almost everyday. Need more peace? Checkout out their massage options, as well. Alicia was wonderful and very informative with technique!! Very relaxing but don’t expect to get the heart rate up much. Instructor was wonderfully patient and attentive!